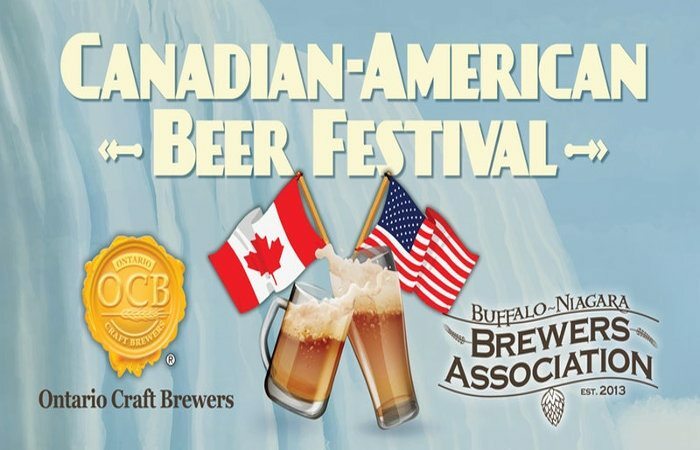 Tickets for the first ever Canadian American (Can-Am) Beer Festival, which takes place on April 7 (3-7pm) at the Conference & Event Center Niagara Falls, are on sale now ($10-$50). 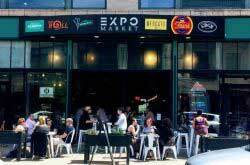 The unique cross-border beer fest will see reps from 40 craft breweries from Ontario and Western New York collaborating on special one-off craft beers. 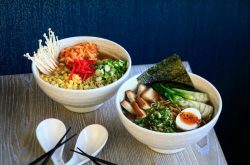 Can-Am will also feature Canadian dishes paired with Can-Am brews as Chef Krista van Wagner will coordinate Meet the Brewer taste sessions and international experts like world renowned beer writer Stephen Beaumont and culinary expert Gary Toraville will also be on hand. Purchase tickets at Eventbrite. 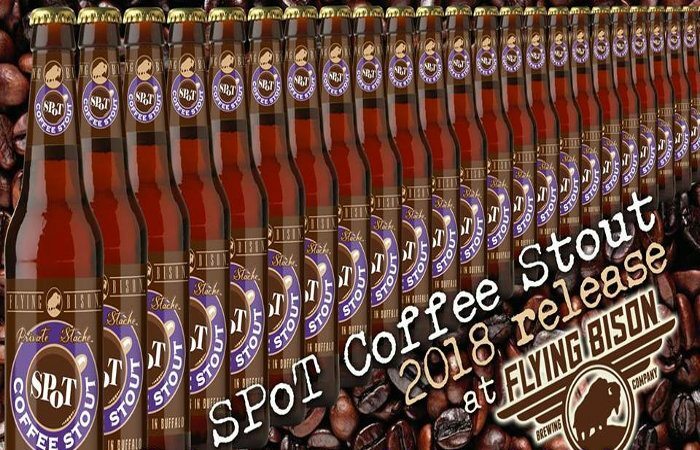 Spot Coffee Stout, one of Flying Bison’s more beloved seasonal releases, will make its 2018 debut on February 24 (12pm) on draft and in bottles. This year’s version features Papua New Guinea Kunjin beans roasted by SPoT Coffee’s roastery at the corner of Delaware & Chippewa. Spot Coffee will be on hand at the beer release party serving cups of coffee brewed from the same batch of beans, bags of whole beans will be available to purchase and take home and 13 ounce hot/cold glass mugs with both Spot & Flying Bison logos will be available for purchase as well. Resurgence Brewing are back this month with Kegs & Eggs on February 25, 12-5pm. If you don’t know how Kegs & Eggs works, it’s pretty damn simple. 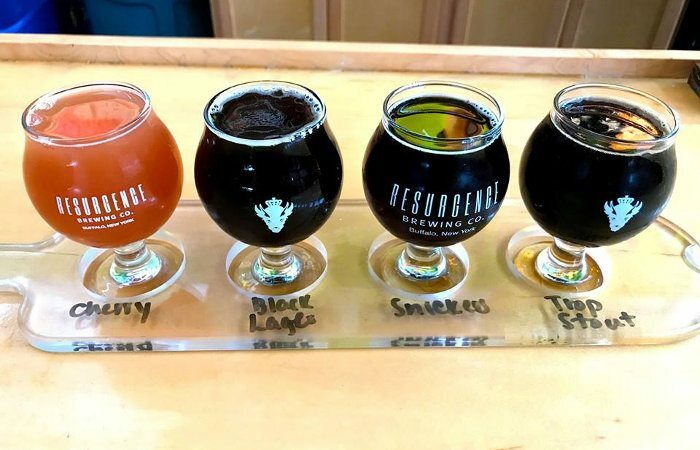 Resurgence expands their beer board to include a number of one-off limited brews, and pairs them with breakfast food. IPA’s, fruited beers, barrel aged goodness and maybe even a cask offering or two – everything is fair game when it comes to Kegs & Eggs. 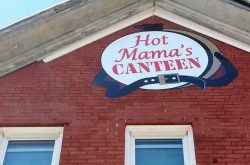 Breakfast garbage plates will again be served while you enjoy flights of experimental brews that will be rolled out for the event. Don’t miss out on these limited brews. On February 22 (4-10pm), Community Beer Works is taking over the taps at Hydraulic Hearth, but this isn’t your ordinary tap takeover. Each CBW brew will be featured in a cocktail with a purpose to push the boundaries of what beer can do in a cocktail glass. For example, a martini (Beertini perhaps?) made with CBW Dreizehn Pilsner could be among the beer cocktails. 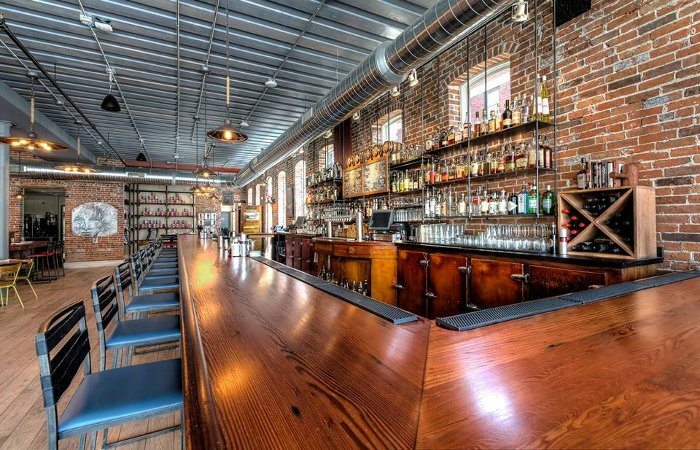 Original bar manager Chris Guilmet will return as guest bartender. 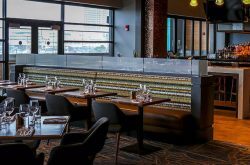 Make reservations at HydraulicHearth.com. CBW will also have a cask of Citra dry-hopped Interrobang IPA conditioned on sweet orange peels at the brewery on February 21 (3pm).